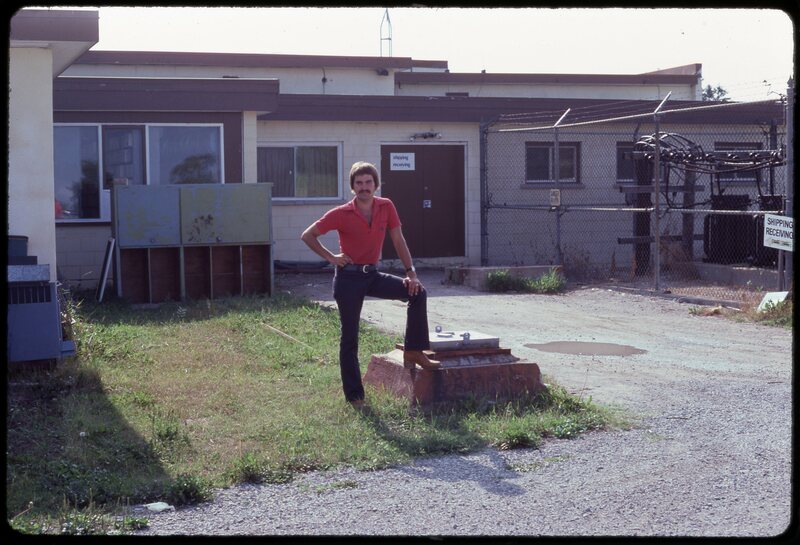 CKVR employee Paul Archer stands near the shipping/receiving entrance to the station on Beacon Road. Home/CKVR employee Paul Archer stands near the shipping/receiving entrance to the station on Beacon Road. Tags: Beacon Road, CKVR, CKVR Staff, CKVR Television Station, Paul Archer.